I am pretty much speechless. This is amazing! 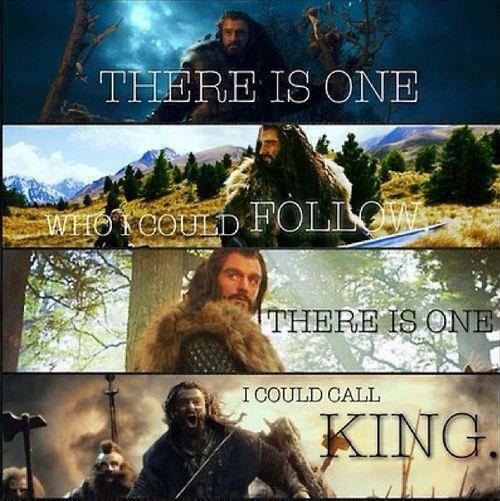 I found this, once again, at my go-to page for this kind of awesomeness, the Facebook page “Gandalf, Why you no let me pass?” Now gaze in awe at the epicness that is Thorin Oakenshield.